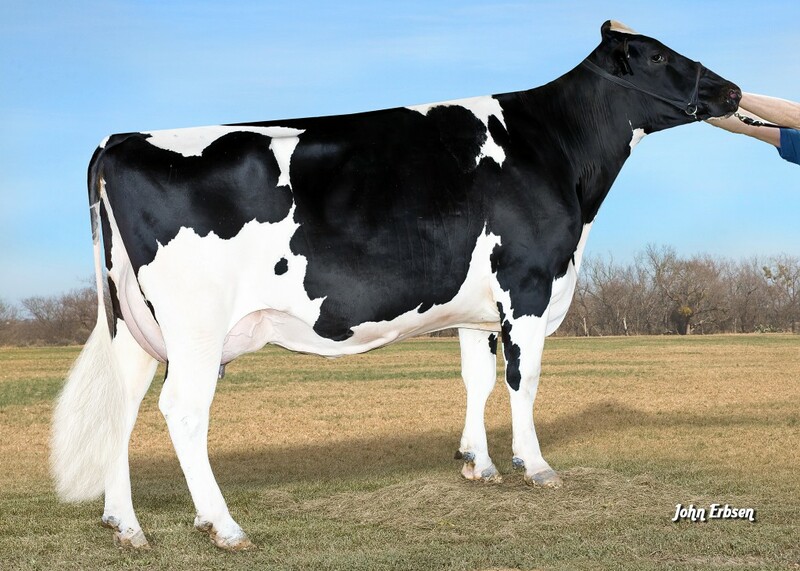 High index offering... Five #1 grade SKYWALKER (GTPI+2811 +932NM$) embryos sell out of a +2562G Modesty with a balanced proof and deep maternal line back to Shot Mindy, Oman Mirror and the Celsius Minnows. 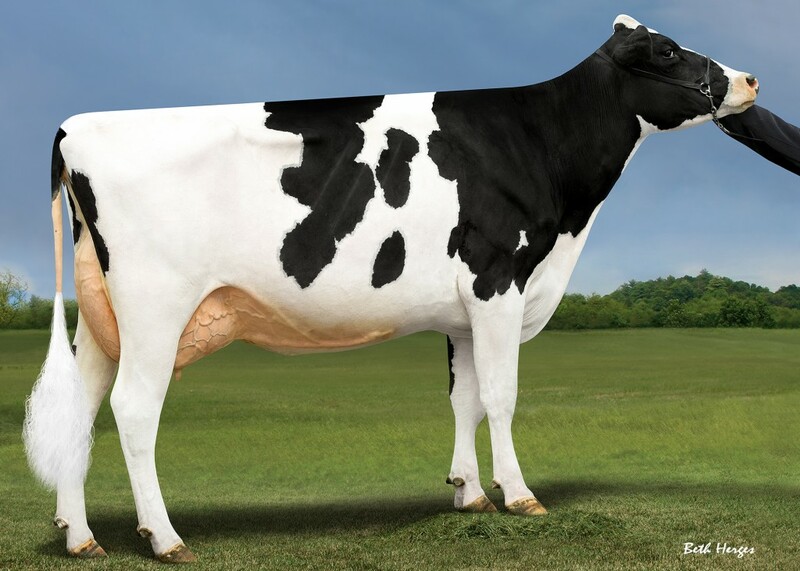 Exciting and very balanced MODESTY X DELTA from the Celsius Minnow Family! 3-05 2x 99d 10,576lbM 4.6% 485F 3.1% 328P inc. 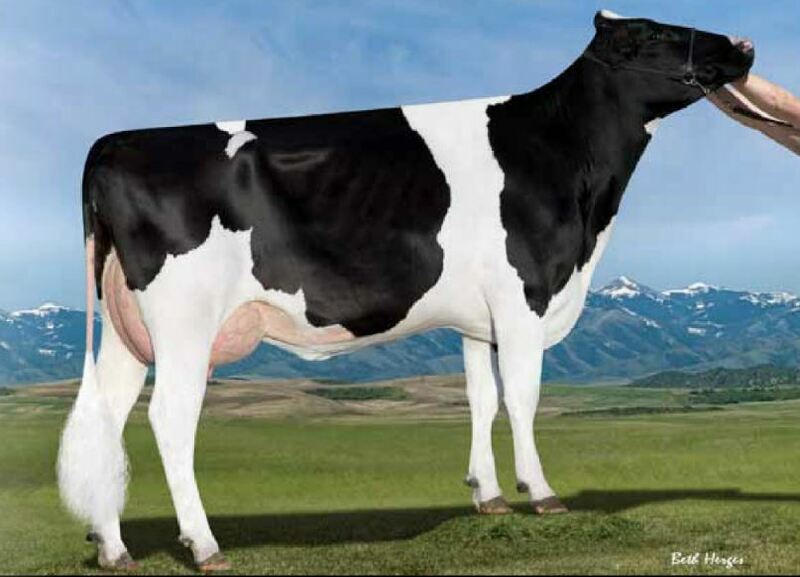 Very Complete Delta from the Celsius Minnow Family!